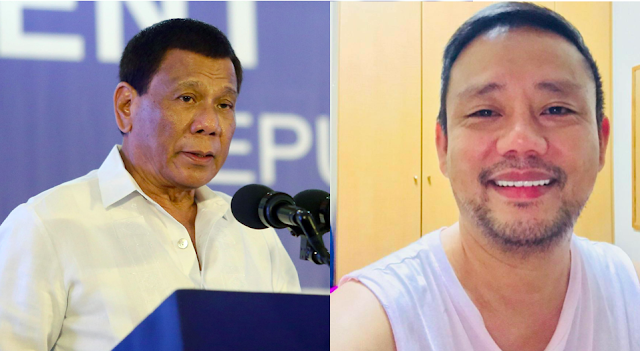 Home / Opinion / Filipino says: "I salute Duterte for being President and what he stands for." Filipino says: "I salute Duterte for being President and what he stands for." 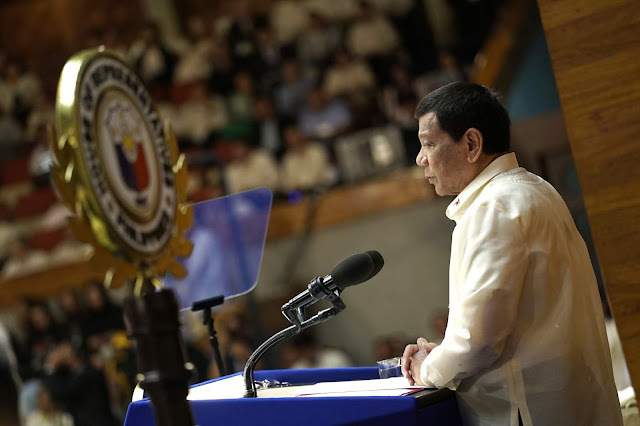 Comments and reactions have been coming left and right after Philippine President Rodrigo Duterte gave his 2018 State of the Nation Address. One of which came from Diary ni Pilato who made known his thoughts on what the president had to say. Pilato shared the same thoughts with other Duterte supporters where he commended the president’s performance not just in delivering the SONA, but as well on his two years leading the nation. The netizen was watching the SONA being covered by ABS-CBN’s Karen Davila, and according to him, he really felt how the politics in the Philippines has changed throughout the years. He says that it has become even more muddy than ever. While many people, the opposition in particular, has been claiming that the president has been furthering the divide of the people in the country, Pilato on the other hand, thinks that Duterte has united the country even more. He said that “the right or left has been more blurred than ever”. But more than that, he says that with all of these protests, he thinks these are normal because every president in the Philippines has been met with protests and rallies. What should be commended and appreciated, Pilato says, is that even though Duterte can be labelled as a strongman, he still fights for the benefit of the country, like fighting corruption. Pilato says he understands how people always protest because “it is in the genes of every Filipino to complain”. “We are a country of whiners plain and simple,” he says. Ending his post, Pilato says that Filipinos should fight that urge and work together to creating a better country with the guidance of Duterte. "As I watch yesterday the unfolding drama of this year's SONA via ABS-CBN hosted by Karen Da Villa I couldn't stop myself thinking that the politics in the Philippines have changed a lot. It has become more relentlessly muddy! All I've heard was the unstoppable blaming for the President, of his incapability to unify the divides of his house. And I asked; what divides? When was it last unified anyway? Seriously? Tell me when was the last SONA in the Philippines that wasn't met with rallies by people paid to descredit a sitting President ??? The line diving the right or left has been more blurred than ever. We exiled a strongman decades ago because of corruption, only to put in power the likes of the Aquino's who brought and cuddled more corruption in the decades that followed. A strongman is again sitting, only this time he fights corruption and who is truly concern of the welfare of the Filipino people. When are we going to learn the lessons of the past ? When are we going to accept the painful fact that crab mentality still creeps in our very bones? That, it is in the genes of every Filipino to complain. We are a country of whinners plain and simple! We pull ourselves down by the very strength we pulled ourselves up. Sometimes, truly it is becoming tiring to be a Filipino. You can be proud one moment, and so distraugtly embarrassed the next. One thing to ponder from yesterday's festivities, we might have freed the Philippines from it's colonizers , but we haven't freed ourselves from colonial mentality. One can only hope for change! Hope being the operative word, and change, well, and illusion of grandeur. Lastly, I just want to say, I salute Duterte for being President and what he stands for. 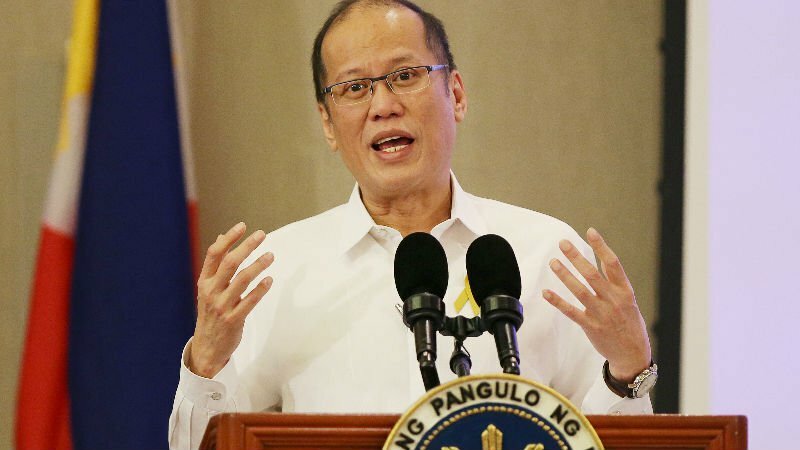 However unconventional his behaviour, however unusual his leadership, but his sincere love for the country and the welfare of the Filipino utterly gets me everytime."